FRIDAY, Sept. 15, 2017 (HealthDay News) -- Teens and young adults who have surgery may be at increased risk for opioid painkiller abuse, a new study indicates. Opioids such as oxycodone (OxyContin) and hydrocodone (Vicodin) are commonly prescribed for pain after surgery. "And until recently, it was generally believed they were not addictive," said study lead author Dr. Calista Harbaugh. She's a general surgery resident at the University of Michigan Medical School. "The study is an important step toward recognizing that the [U.S.] opioid epidemic is affecting adolescents and young adults in a major way," Harbaugh said in an American Academy of Pediatrics news release. For the study, researchers analyzed data from nearly 90,000 privately insured U.S. patients aged 13 to 21 (average age 17) who underwent one of 13 common surgeries in this age group. The patients had no history of opioid painkiller prescriptions before their surgery. The investigators looked for persistent opioid use -- defined as continued prescription refills 90 to 180 days after the surgical procedure and beyond what is expected after routine surgery. The overall rate of persistent post-surgical use was nearly 5 percent, ranging from less than 3 percent to more than 15 percent depending on the type of surgery and other factors, the findings showed. The rate was 0.1 percent in a "control group" of teens and young adults who did not have surgery. Patients who underwent gallbladder removal and colon surgery had the highest risk of persistent opioid use. Older youth with other chronic conditions, depression, anxiety or prior substance use disorders also had an elevated risk, according to the study. 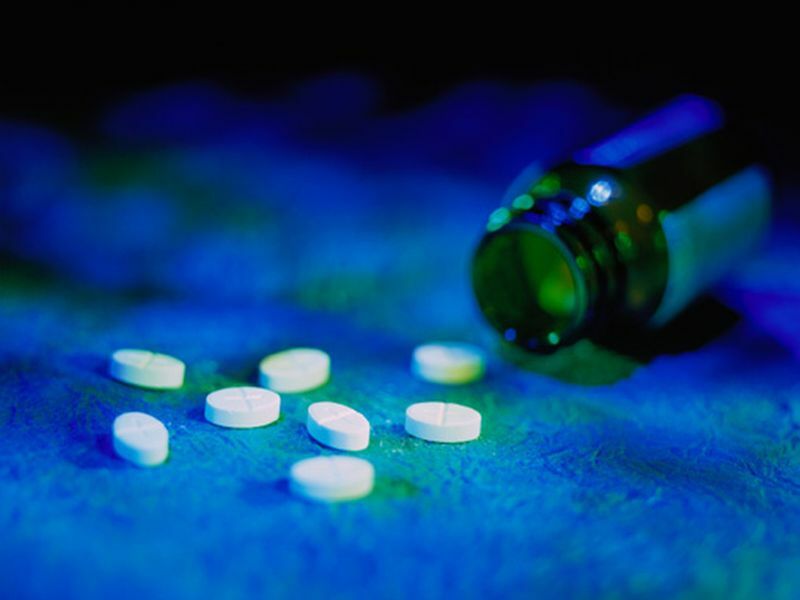 Recent research has found that many adults become addicted to opioid painkillers after surgery, but this is the first study to suggest this problem also occurs in teens and young adults post-surgery, the researchers said. "Most adolescents who misuse prescription opioids get the pills from leftover prescriptions of their family, friends, or their own," Harbaugh explained. "We need to make sure that we treat pain after surgery, but it must be balanced with the risk of providing more opioid than necessary to patients and their communities." The study is scheduled for presentation Sunday at the American Academy of Pediatrics national meeting in Chicago. Research presented at meetings is usually considered preliminary until published in a peer-reviewed medical journal.